Buying bitcoin used to be a difficult process, but over the past few years, it has become increasingly easy to buy bitcoin. That’s thanks to the growing number of exchanges, the simplification of the buying process, and the increasing number of payment methods available. 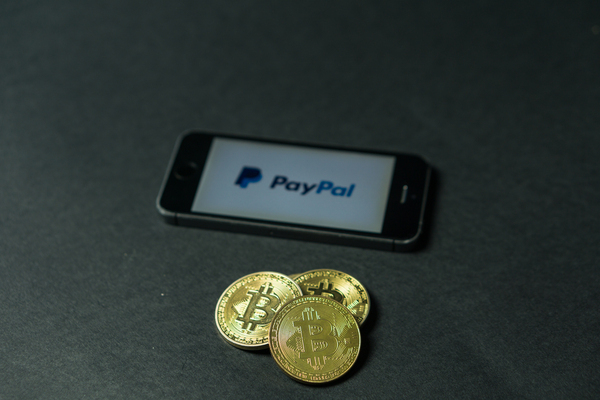 In 2019, Paypal remains the top online payment processor in the world, so it’s no surprise that many people are looking for ways to buy bitcoin with Paypal. Doing so is possible, but it isn’t as straightforward as you might like. In fact, it can be downright complicated. That’s why we have created this simple guide on how to buy bitcoin with PayPal in 2019. Peer-to-peer (P2P) marketplaces. These are like an exchange, but they connect buyers and sellers directly, without acting as an intermediary. These P2P marketplaces were one of the first ways to exchange fiat currency for bitcoin. Because the sellers decide on payment methods, it is possible to find a seller willing to accept PayPal payments. Two of the most popular and well known P2P marketplaces are LocalBitcoins and Paxful. Cryptocurrency exchanges. The exchanges got burned early in their existence by PayPal chargebacks and there are almost none that accept PayPal when you are buying bitcoin. There is one exchange called VirWox that has found a special loophole that allows users to buy bitcoin with PayPal in a roundabout way. You can find out more in our detailed explanation of VirWox below. Peer-to-peer (P2P) lending platforms. A lending platform allows users to lend and borrow bitcoin and other altcoins. 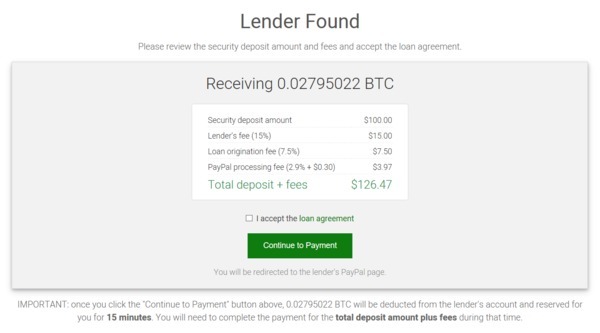 Using a P2P lending platform like xCoins, you can borrow bitcoin and then pay the loan off immediately using a PayPal account. Here’s a more detailed guide to each of the three categories, including step-by-step instructions for using one of the services in each category. LocalBitcoins is probably the most well-known peer-to-peer marketplace for buying and selling bitcoin. It got its start in 2012 and was initially created to connect people who were close geographically so they could meet in person to exchange bitcoin for some other asset. In 2019 LocalBitcoins is a global marketplace, with users from around the world meeting to buy and sell bitcoin. Because you are connecting with real people, there are some precautions you should take, but overall LocalBitcoins has made the buying and selling process very safe and secure through the use of a seller reputation system and an escrow service. 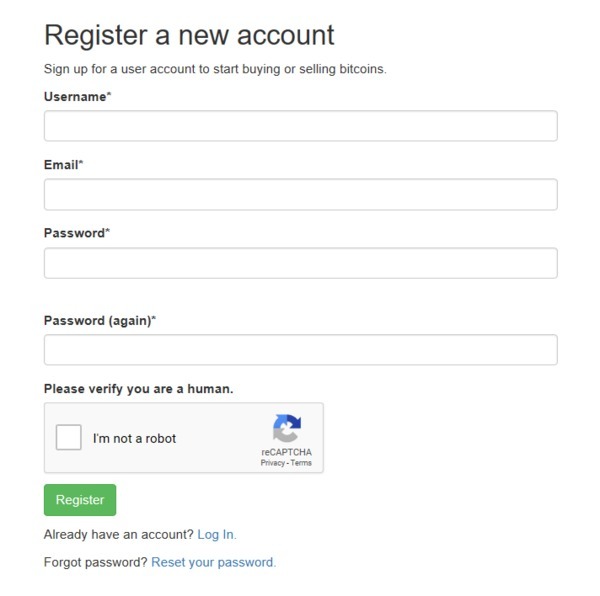 The first step to take to use LocalBitcoins is to sign up for an account. As you can see, it’s a pretty quick and easy signup form. 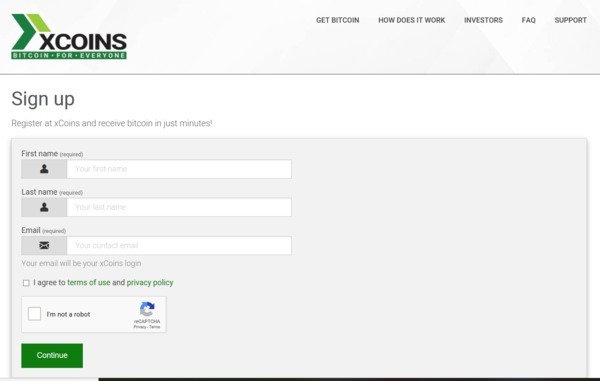 After clicking to register, you’ll receive an email from LocalBitcoins to confirm your account. 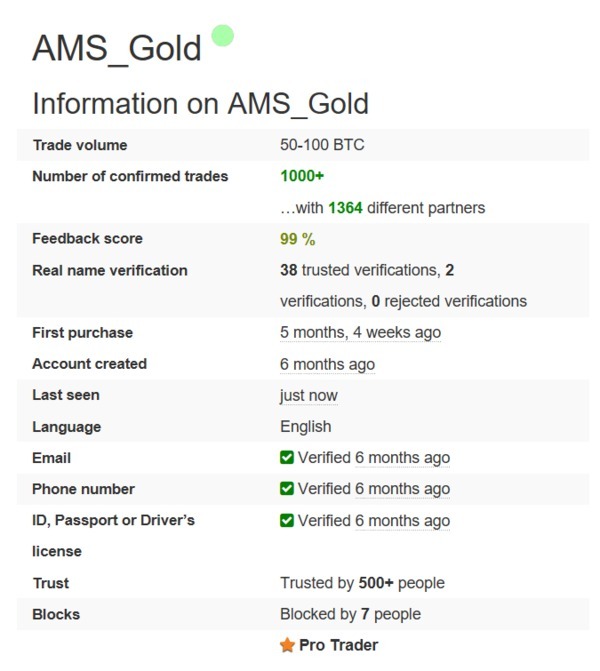 Click the link in that email to verify your email address and you are ready to start looking for bitcoin sellers. The search box allows you to filter by currency, country, and payment method. In this case, you would choose PayPal as the payment method and your local currency. The country box defaults to your own country, but you can change it to search for sellers in other countries if you like. High feedback scores are important. The closer to 100 percent, the better. Look at the number of trades and trade volume. Again, the higher, the better. Consider the trade limits to be sure the seller can fill your order. Look at the payment window to see how long you have to complete the transaction. Read any terms the seller might have. In some cases, the seller will also require a minimum reputation score for the buyer. If this is the case, you’ll have to make some small purchases to increase your reputation if you want to use that specific seller. After going through the potential sellers and choosing one, all that’s left is to click the “Buy” button to begin the purchase process. You can then enter how much you would like to buy and any message to the seller. Note that from this point on, all communication with the seller should be only through the LocalBitcoins platform. This is so that everything is documented in the event of a dispute. One quick tip about using PayPal to buy bitcoin on LocalBitcoin is that you’ll pay a high premium – as much as 20 percent in some cases. This is because the sellers need to cover any possible chargebacks. If you want to avoid these large premiums, you can withdraw cash from your PayPal account and pay in cash. 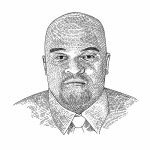 This is an extra step and might limit your list of sellers, but it is an option for some that could save them a considerable amount of money. In addition to LocalBitcoins as a peer-to-peer marketplace, there is also Paxful, which works in a similar fashion. VirWoX was created in 2007, before bitcoin even existed, as a virtual currency exchange for currencies used within games. The most popular game it supports is Second Life, and users can come to VirWoX to buy and sell Second Life Lindens or SLLs. It supports many payment methods, one of which is bitcoin and another of which is PayPal. 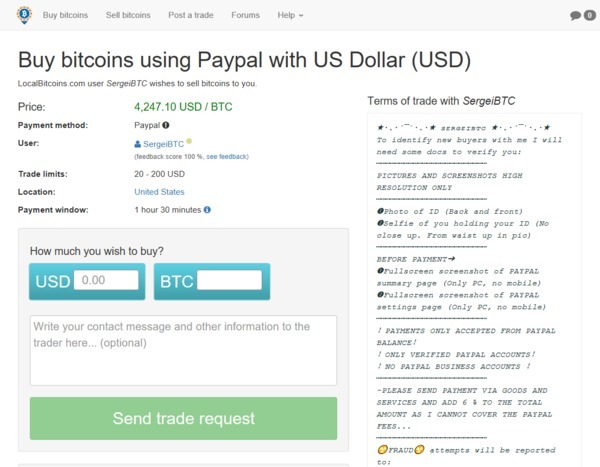 This has led to an interesting way to buy bitcoin using PayPal. The process actually isn’t too difficult, just a bit round-about and a little expensive. You start as usual by registering an account, which is a quick and easy process. Fill in the required information and click register. You’ll receive an email from VirWoX with a temporary password. You must log in with this password within 24 hours to activate your account. You don’t purchase the bitcoin directly though. The next step you’ll need to take is to make a deposit to your VirWoX account using PayPal. You can deposit in USD, EUR, GBP or CHF. Other currencies can be used, but there will be a currency exchange fee. Once the deposit clears, you can exchange your fiat currency for SLL. You do this by going to the Exchange section on the left of the screen and choosing the exchange that matches your deposited currency i.e. EUR/SLL, USD/SLL, GBP/SLL, etc. After purchasing SLL, you can go back to the Exchange and select SLL/BTC to convert your SLL to BTC. Once that’s done, you are free to transfer your bitcoin to any external wallet you like. Aside from the somewhat circuitous route to buying your bitcoin this way, there is also a 10 percent transaction fee charged by VirWoX on PayPal purchases, making this a somewhat expensive method for buying bitcoin. 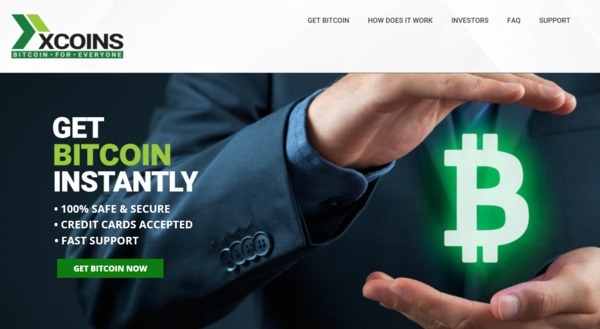 xCoins offers a peer-to-peer lending marketplace for bitcoin. This allows users to offer their bitcoin to others on loan and receive an interest payment while the loan is outstanding. Because xCoins accepts Paypal for the repayment of loans, it is possible for those borrowing bitcoin to pay off their loans using their PayPal account, thus effectively buying bitcoin with PayPal. Begin the process by registering for an xCoins account. After clicking to register, xCoins will send you an email with a confirmation code that needs to be entered at the website to continue. Go retrieve the confirmation code from your email to continue. The next screen will have you enter a password, followed by a screen where you enter your country and state/province/county. Following that, you’ll be asked to enter a phone number for two-factor authentication. Once all that is complete, you’ll be presented with a screen asking how much bitcoin you need. Your initial limit is just $100 per day. This increases over time and, by 90 days, you’re able to request $1,000 in bitcoin per day. As you can see below, using xCoin to buy bitcoin with PayPal is an expensive proposition. A BMJ test had fees in excess of 26 percent. Buying bitcoin with PayPal is a safe and secure way to obtain some bitcoin, but the amounts you’ll be able to buy initially are somewhat small, and the fees you’ll pay will be quite large. Still, if PayPal is your preferred payment method (or your only possible payment method), it’s good to know where to go. Since there are several ways to buy bitcoin with PayPal, you should check each one for yourself to see which might be best suited to your own needs. Some people might prefer VirWoX, while others find LocalBitcoins easier to use. Remember that while your initial purchase limits might be small, they will grow as you continue to use the service and as you improve your reputation. 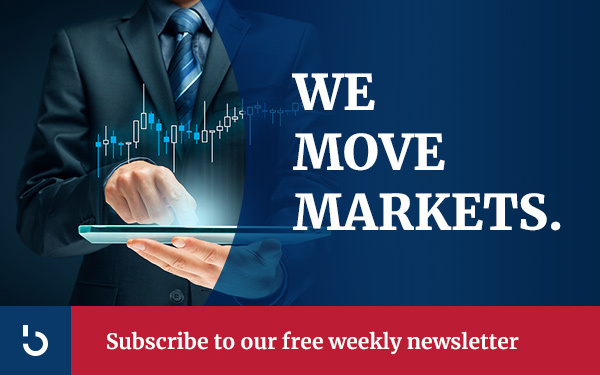 Subscribe to the Bitcoin Market Journal newsletter today to continue receiving timely and useful advice regarding blockchain, bitcoin, and altcoins.